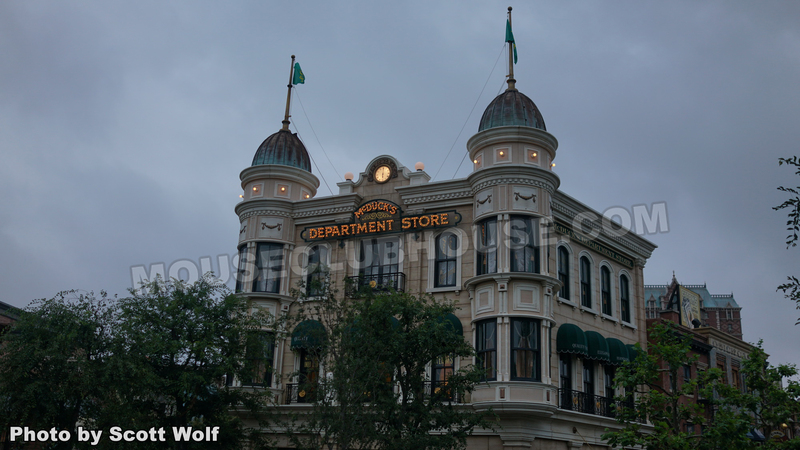 Having worked on the original “DuckTales” TV series, it was particularly fun for me to visit the McDuck’s Department Store in Tokyo DisneySea. Enjoy a few more photos below. 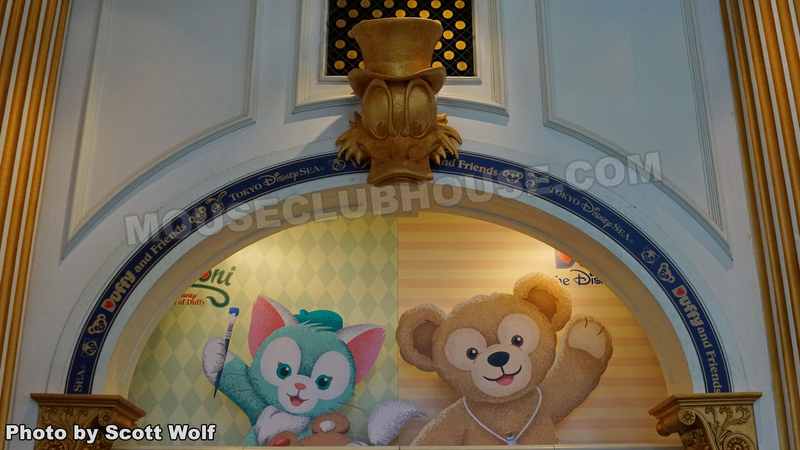 Disney characters Gelatoni and Duffy are extremely popular in Japan! 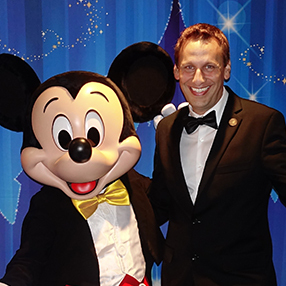 I was amazed to see how many people were carrying or wearing Duffy and Friends merchandise. I do think they are pretty adorable. 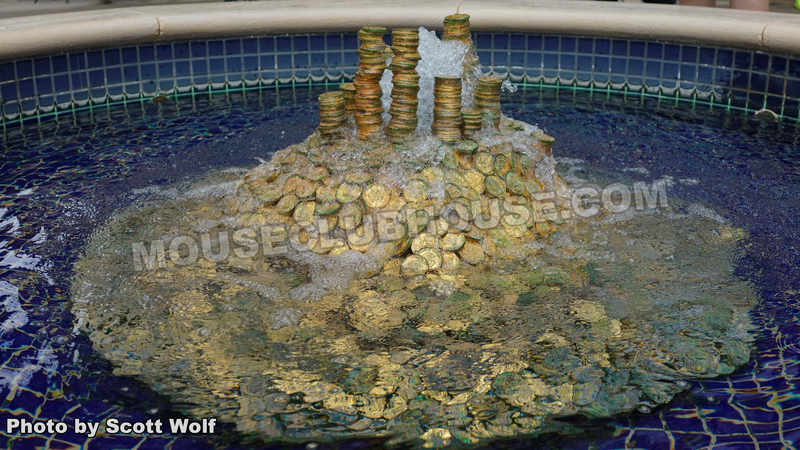 Some of Scrooge’s treasure sits in the fountain in front of the McDuck’s Department Store. 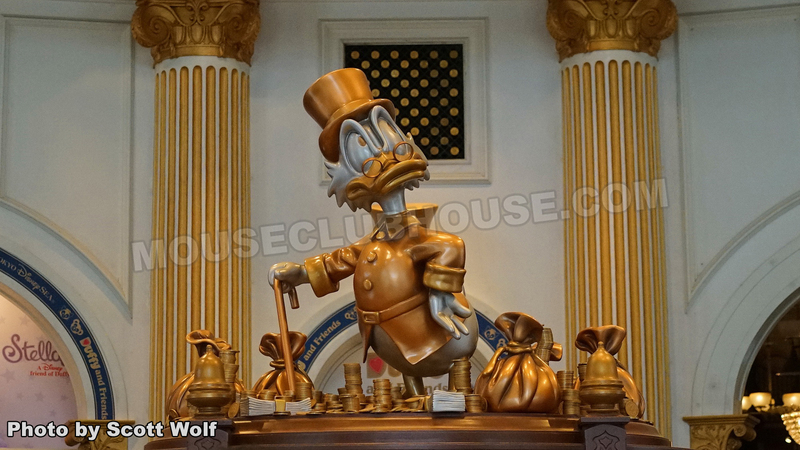 A golden Scrooge McDuck statue sits in the center of the store, greeting guests as they enter.